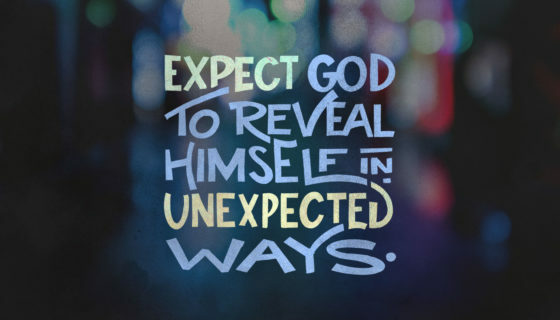 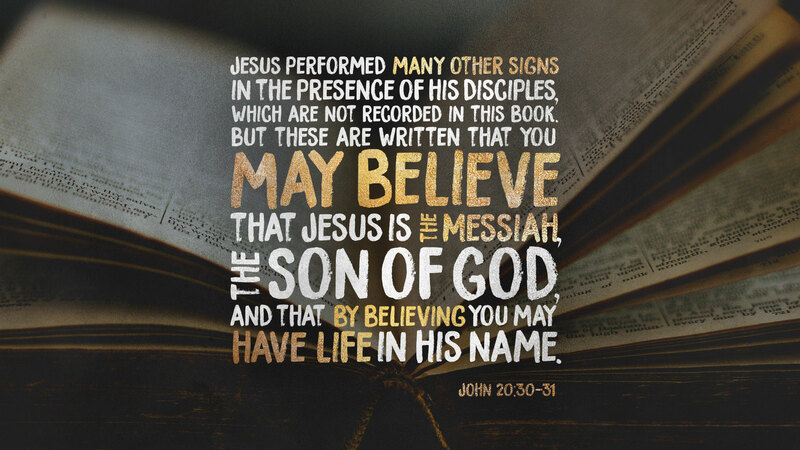 Do you have preconceived notions about who you think the messiah should be? 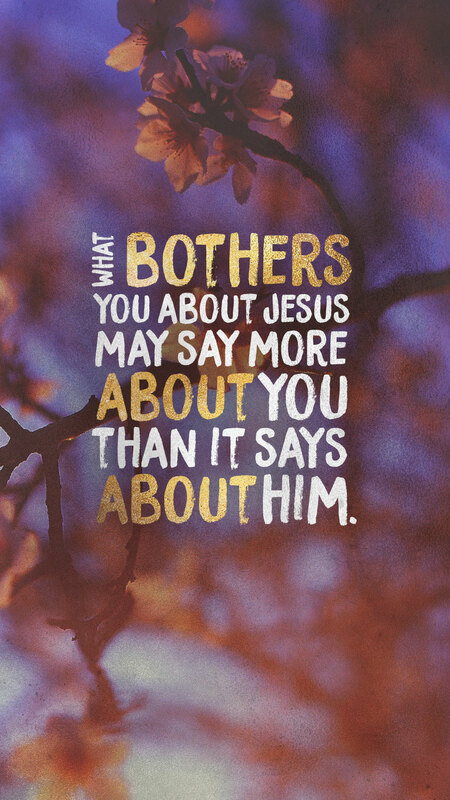 Does it ever bother you when Jesus doesn’t do or say exactly what you think he should? 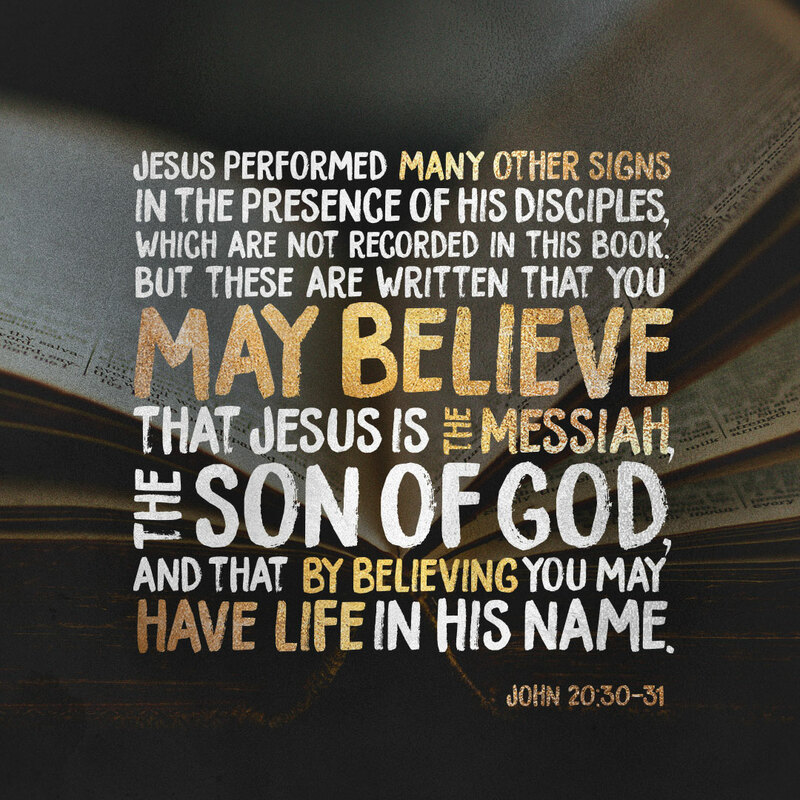 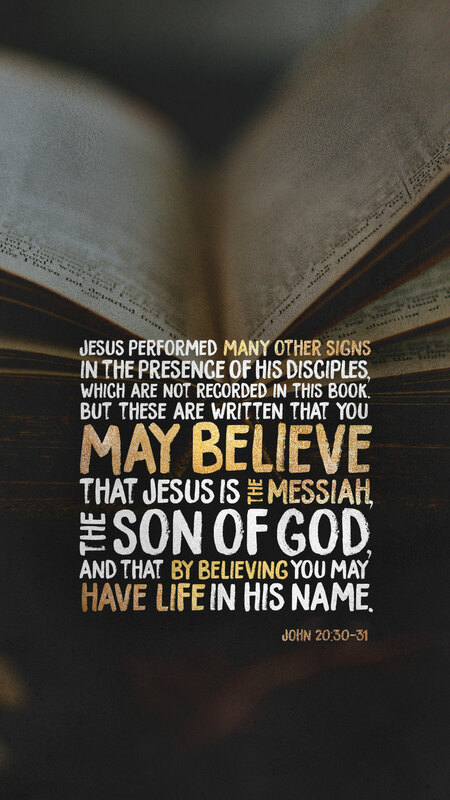 The Jesus you’ll find within the pages of John’s Gospel is a Messiah who embodies radical, life-changing love. 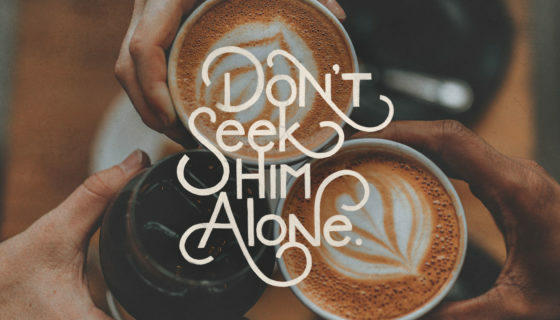 And, just like the love of a good parent, spouse or friend, sometimes love steps up and tears down what is killing you and your relationship with him. 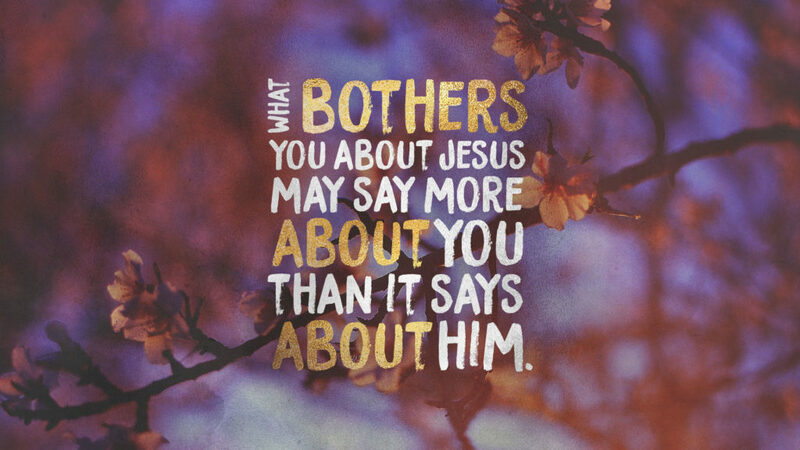 The truth is, Jesus loves you so much he’s willing to get under your skin and bother you because he wants you to ask him: “Why are you doing this?” When you find yourself angry and frustrated with him, remember, what bothers you about Jesus may say more about you than it says about him. 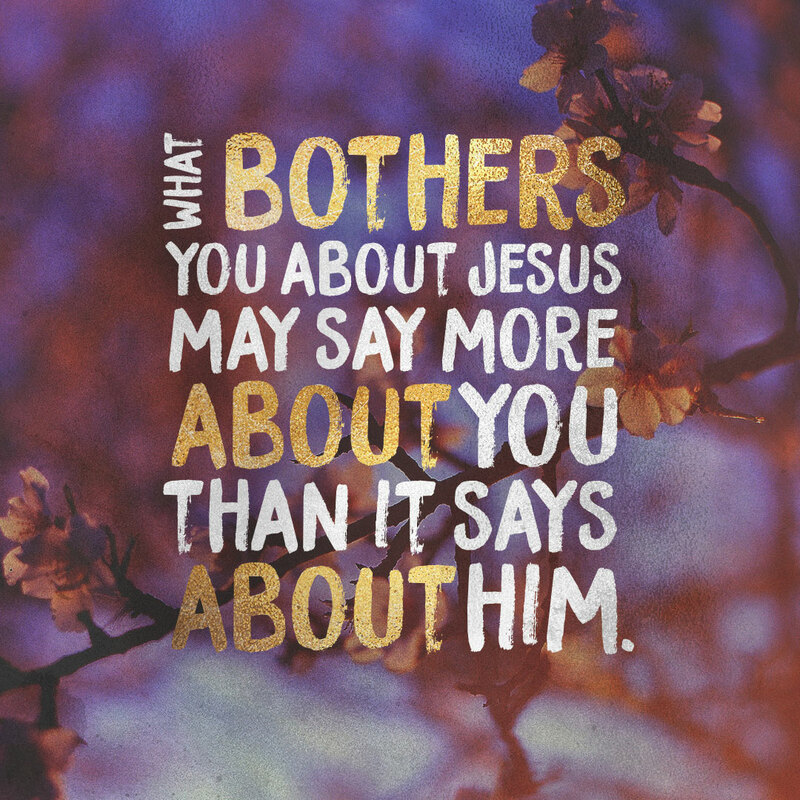 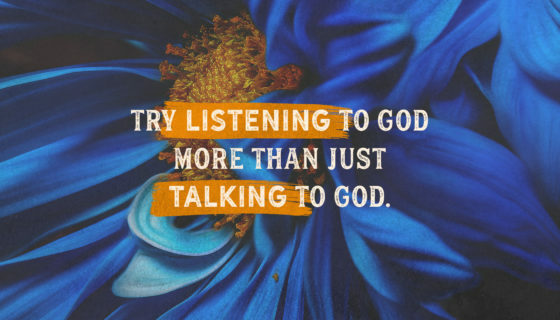 Use the things that bother you about Jesus to guide your prayer time.